Note: I translated this in a hurry because it sounds Christmas-y. 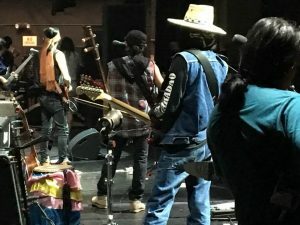 Turns out it is a hymn to rice! Merry Christmas everyone! So that Thais are Thais, not anyone’s slave. 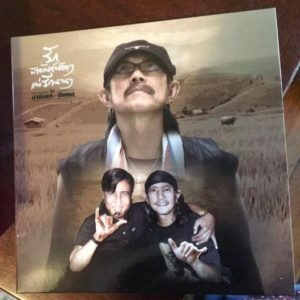 Review of New Add Carabao Album of Sanyan Sanya Covers!!! 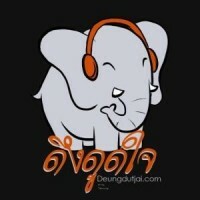 Shop in English for Carabao Music and All Your Thai Music!! Support the artists! 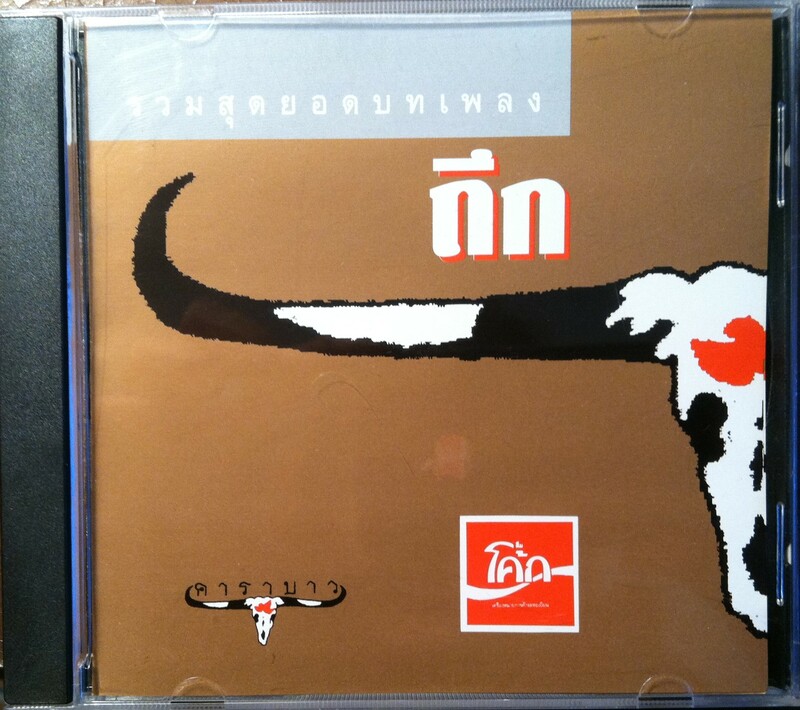 Buy your Thai music from the helpful and reliable people at eThaiCD.com Type "Carabao" into their search box and GO! Thai language learners welcome! 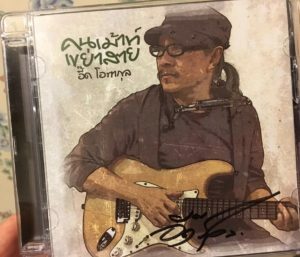 Learn Thai by singing!